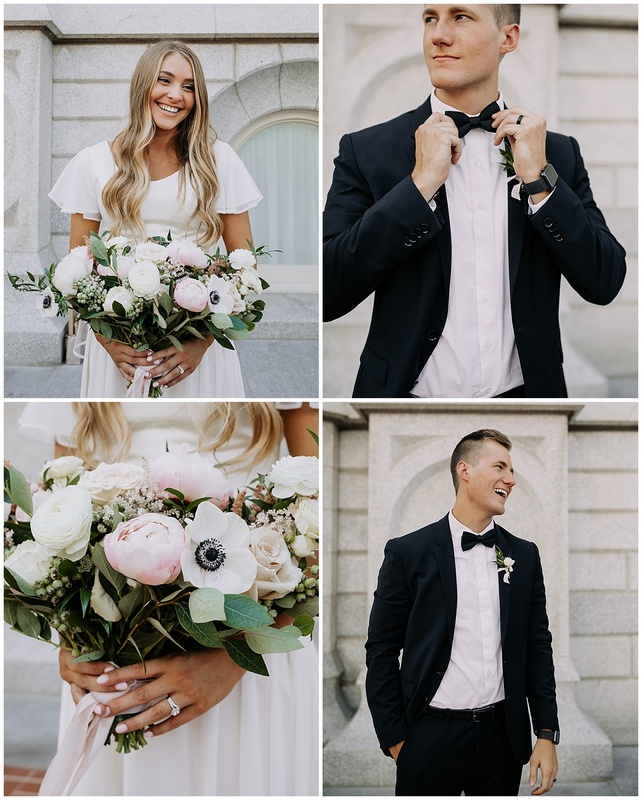 Well, here I am again posting way more pictures than you probably want to look through but, THERE ARE SO MANY GOOD IDEAS HERE.  I couldn’t help it. 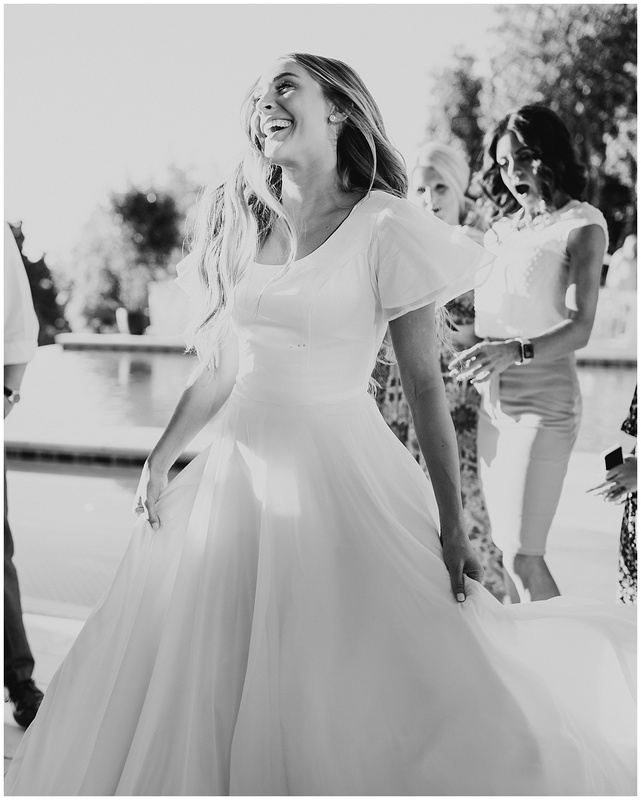 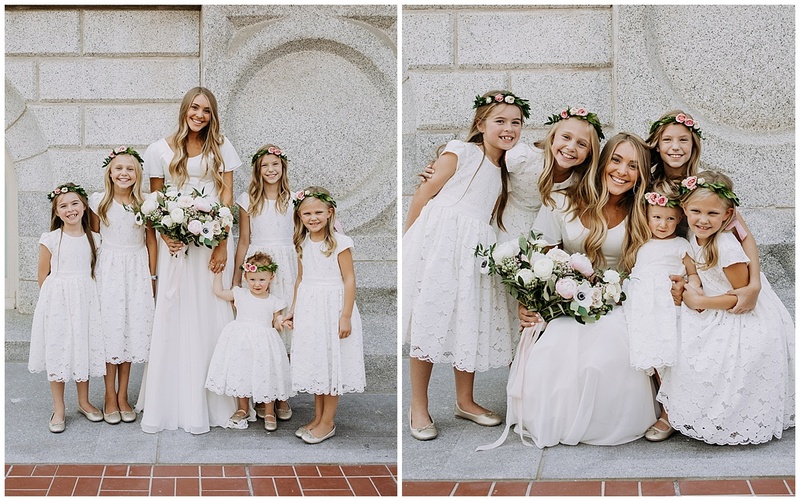 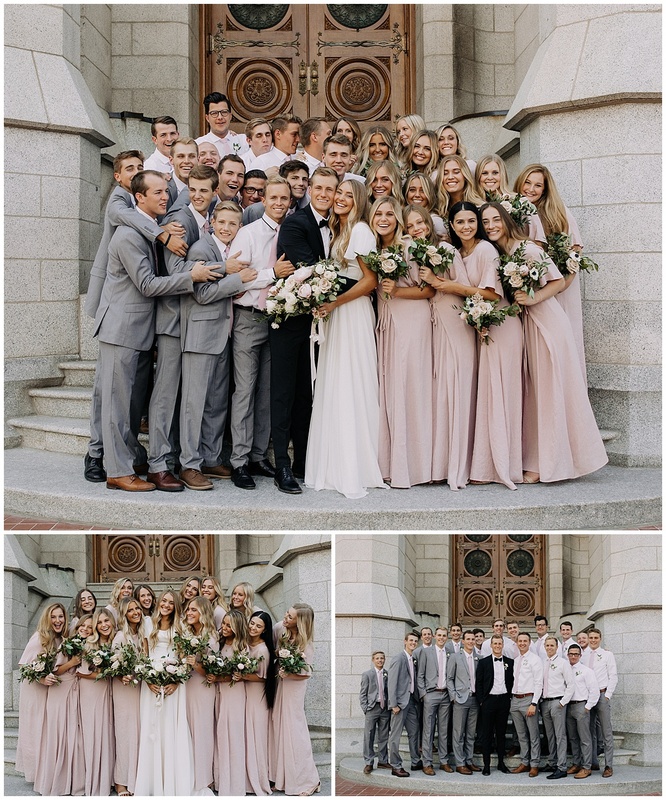 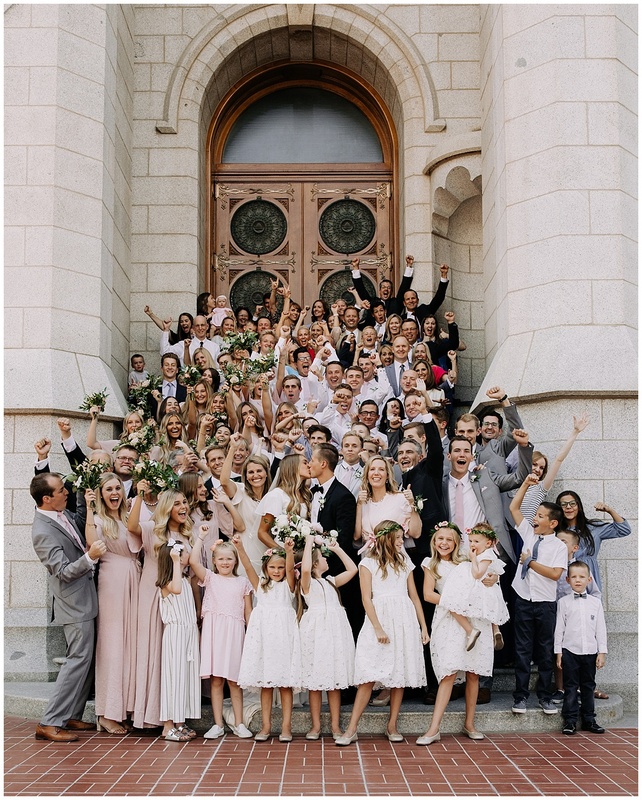 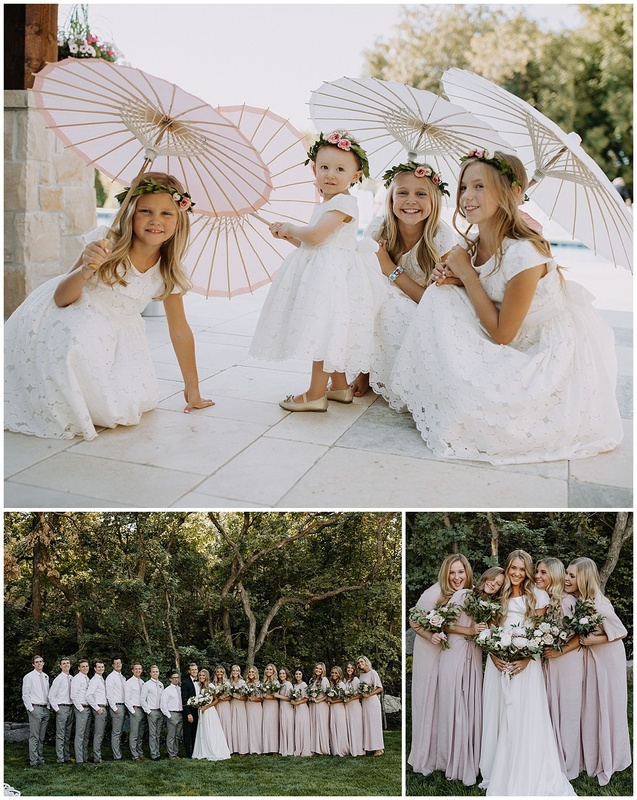 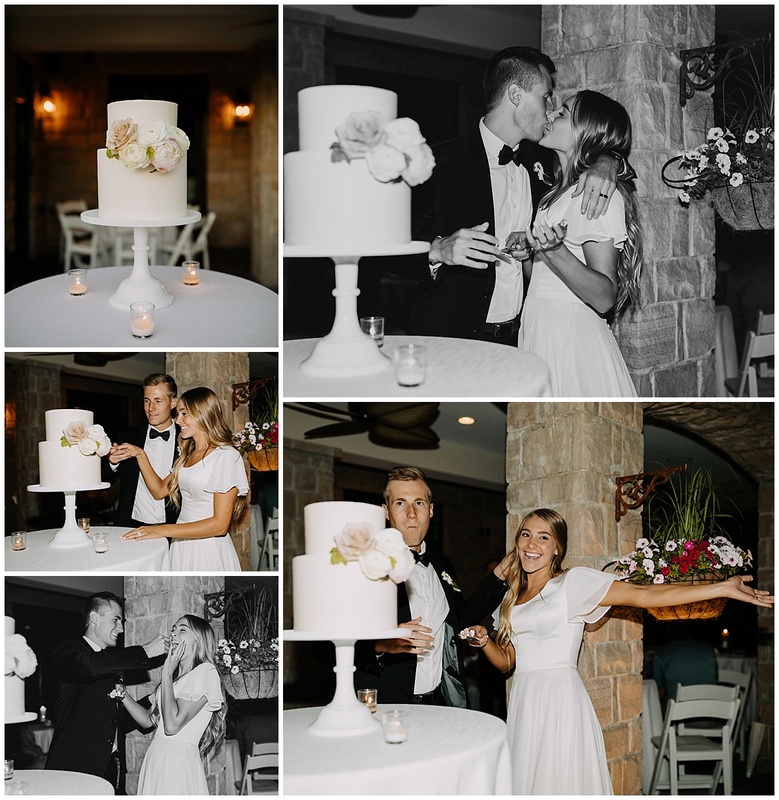 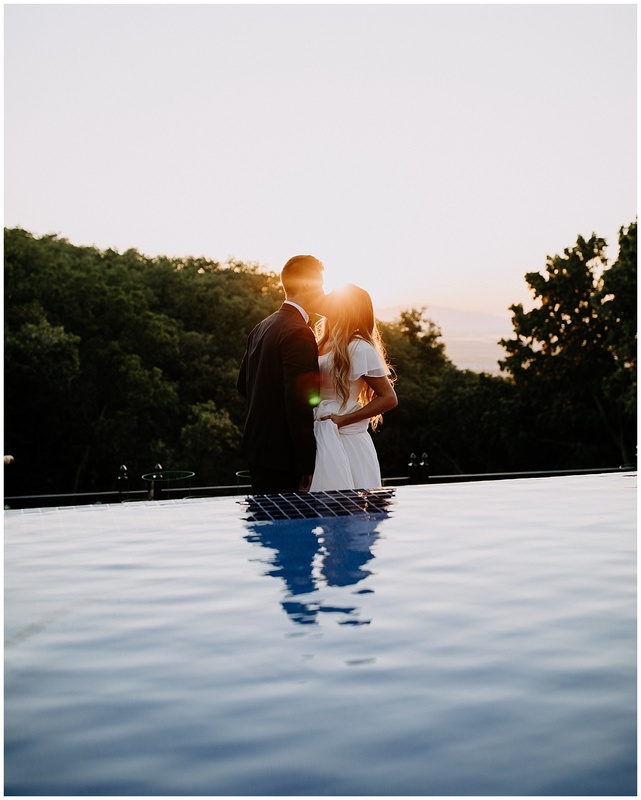 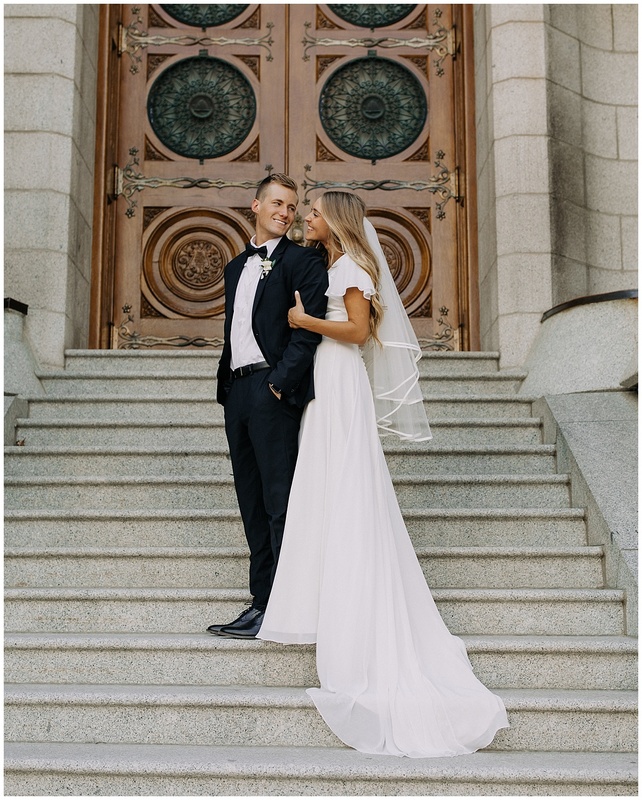 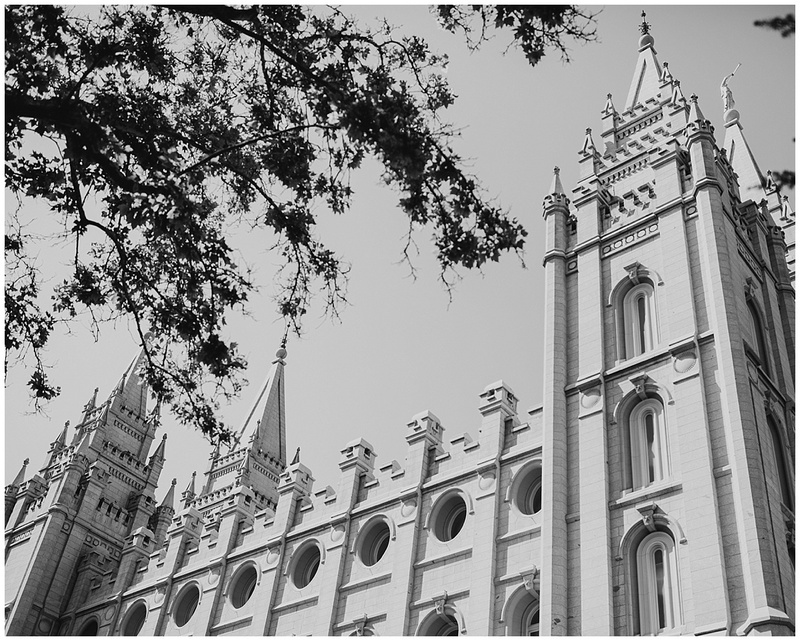 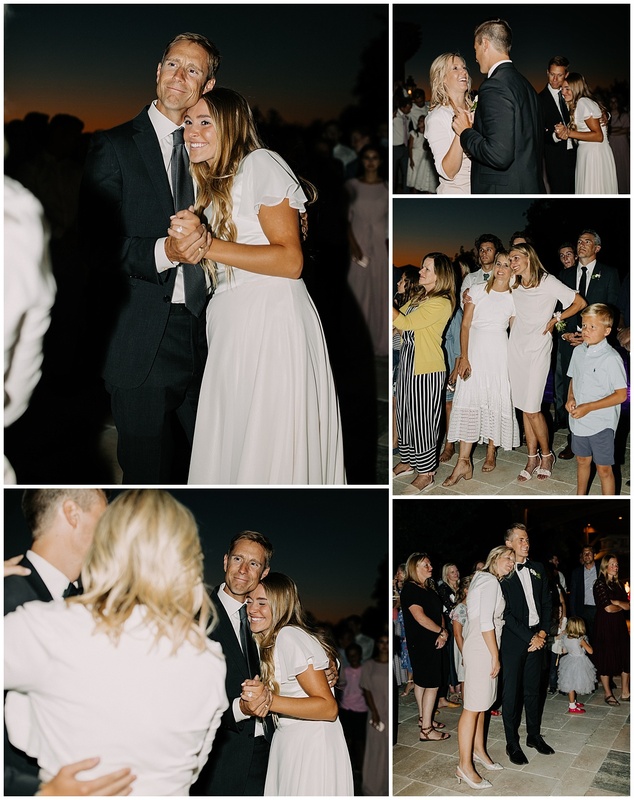 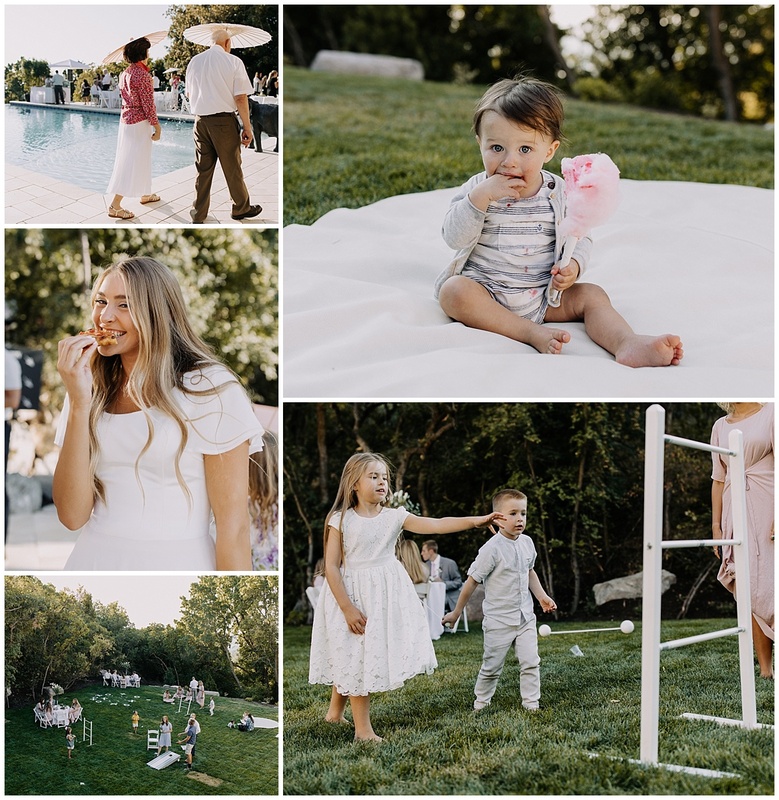 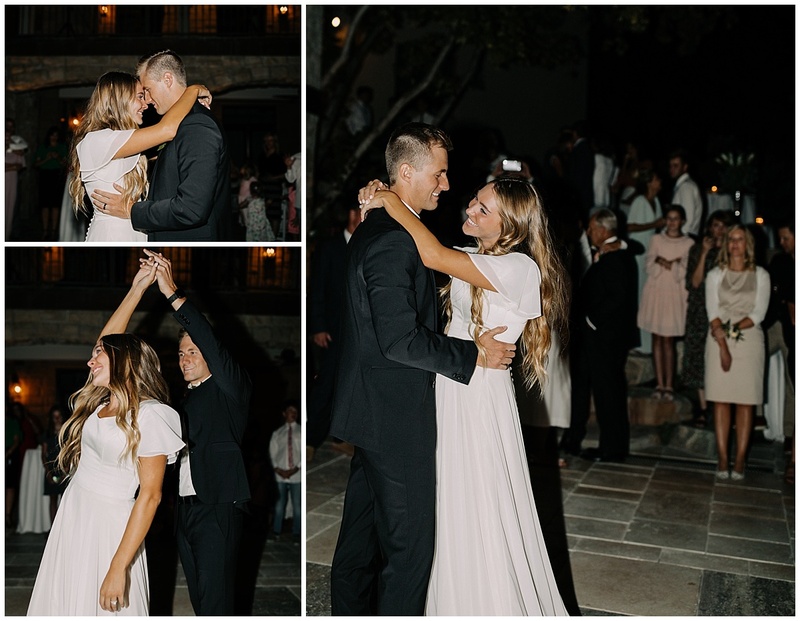 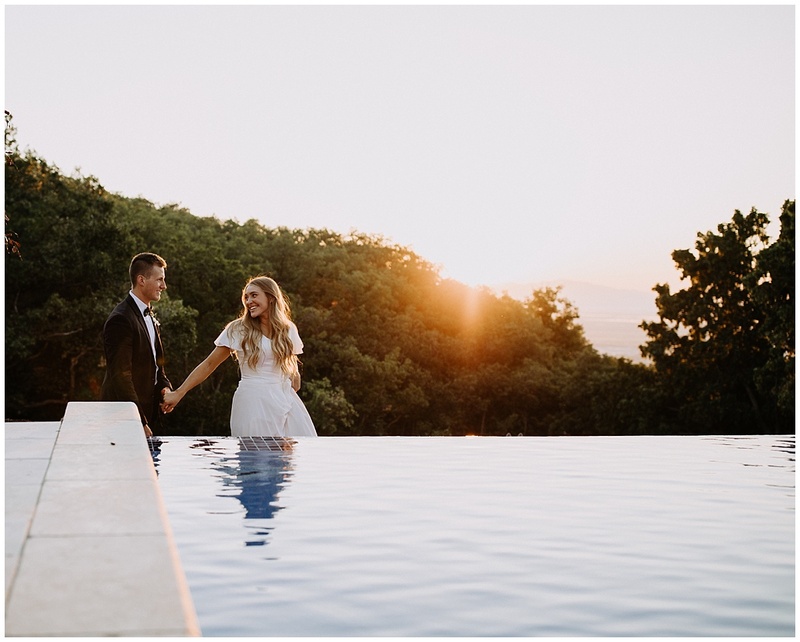 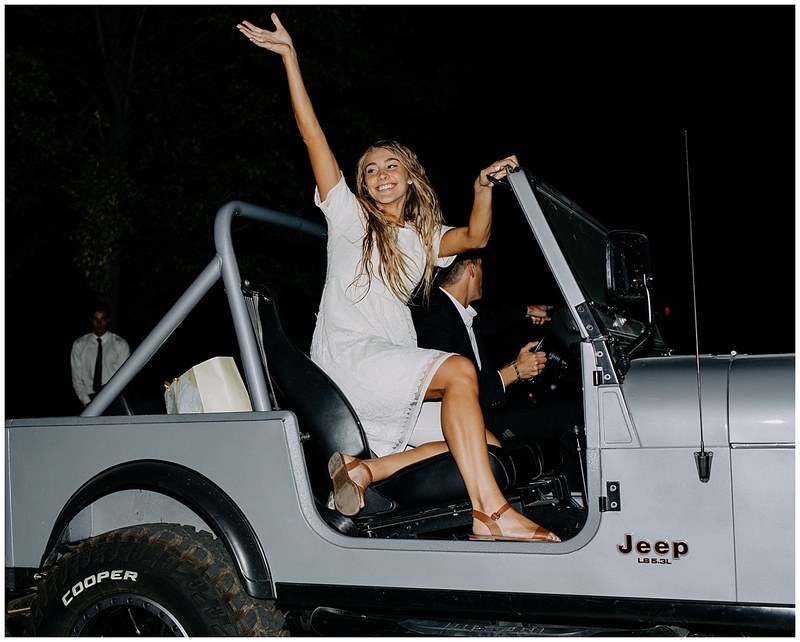 Emma and Jesse got married in the Salt Lake City LDS temple and had an incredible backyard reception. 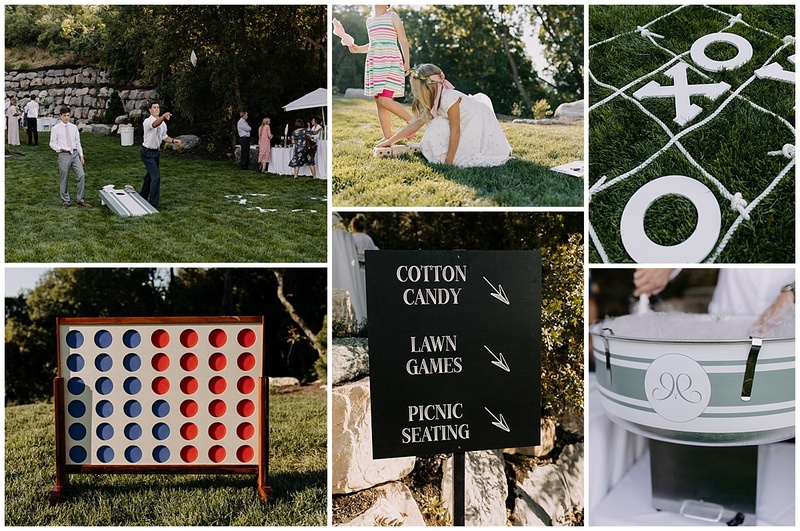 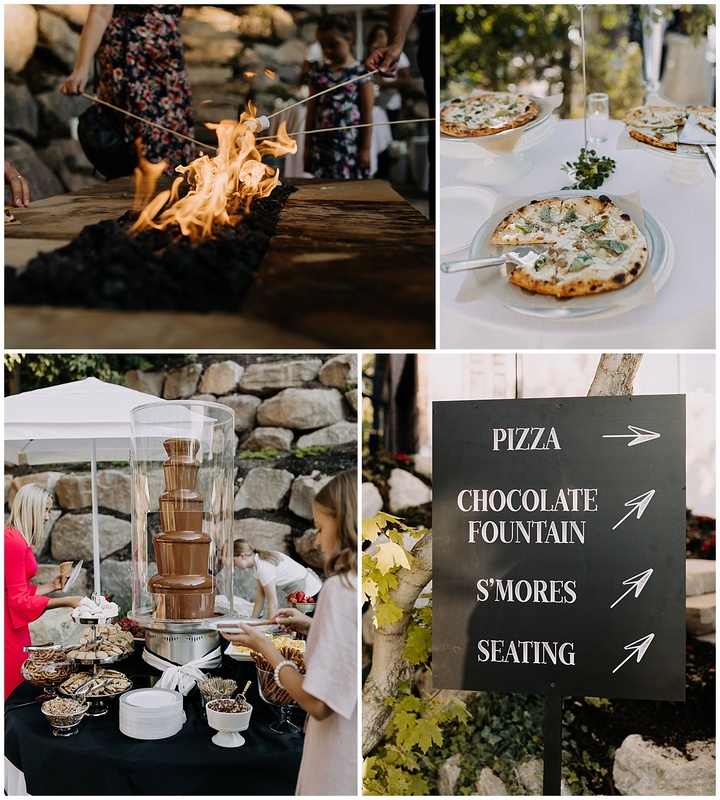 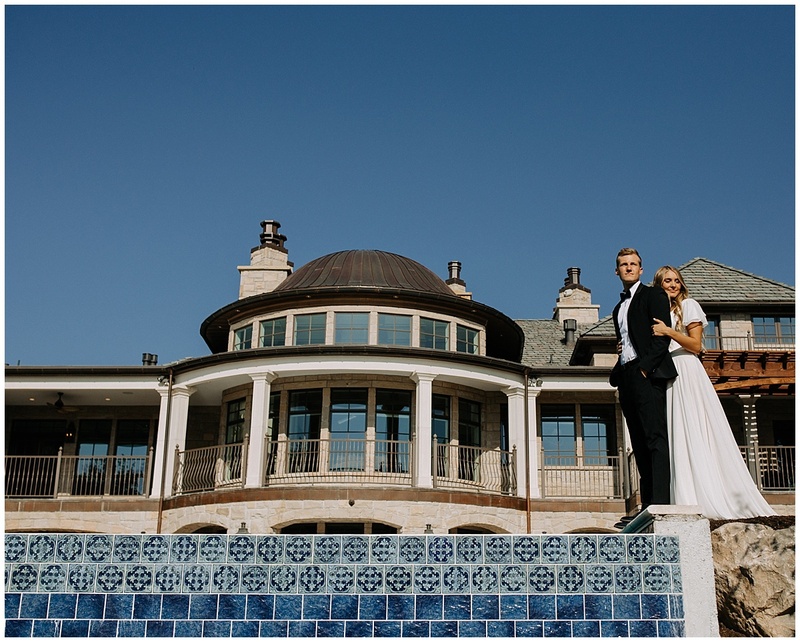 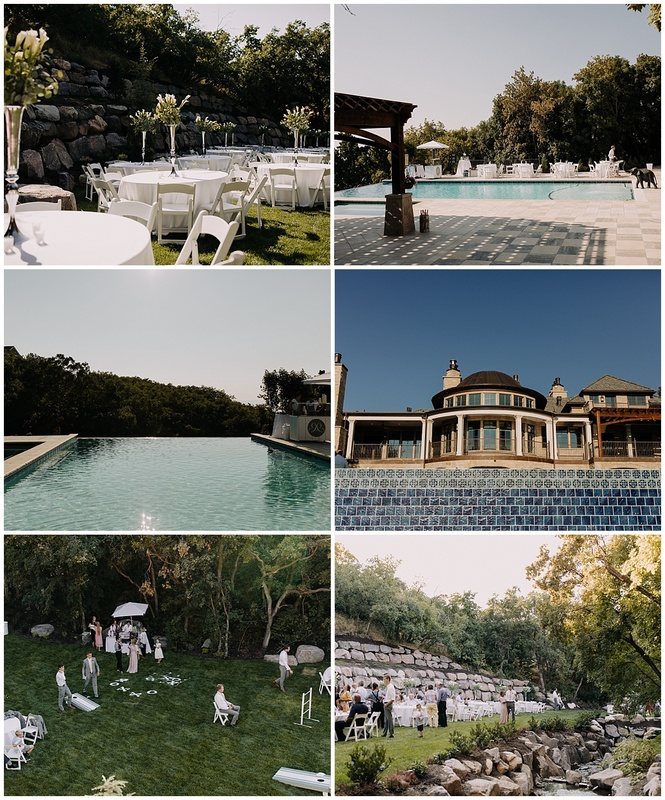 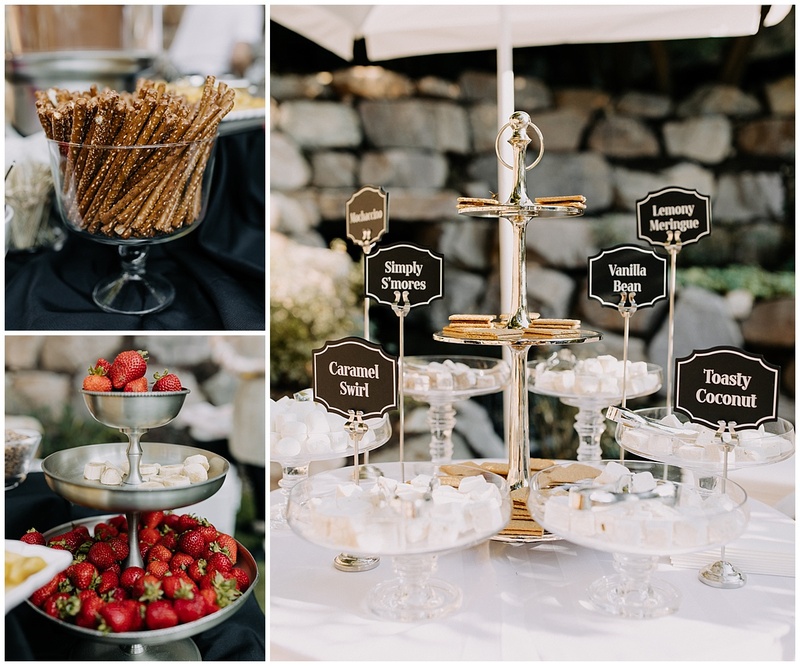 The view, details, yard games, personalized cotton candy machine and ice cream stand, different flavors of marshmallows for s’mores, umbrellas, the list goes on and on. 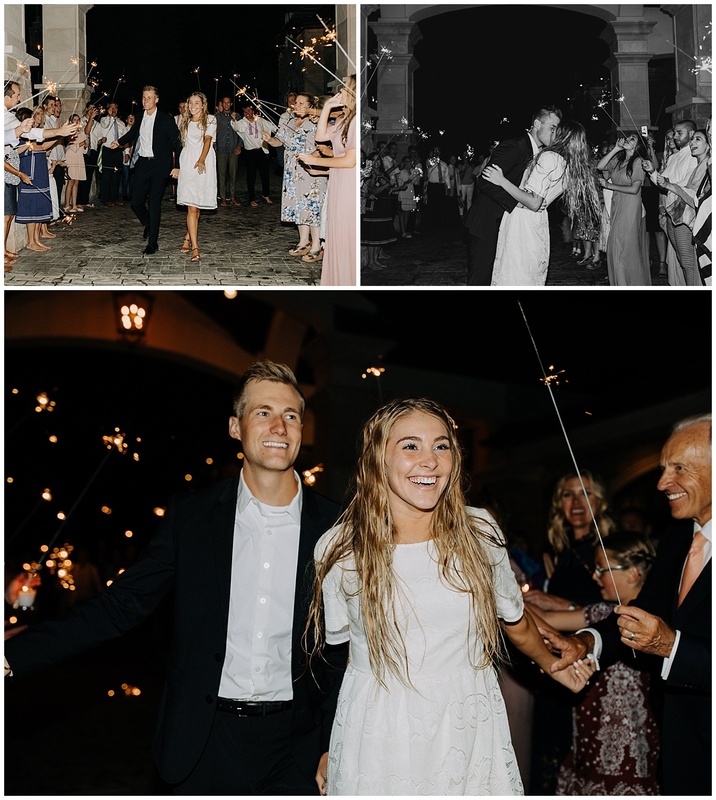 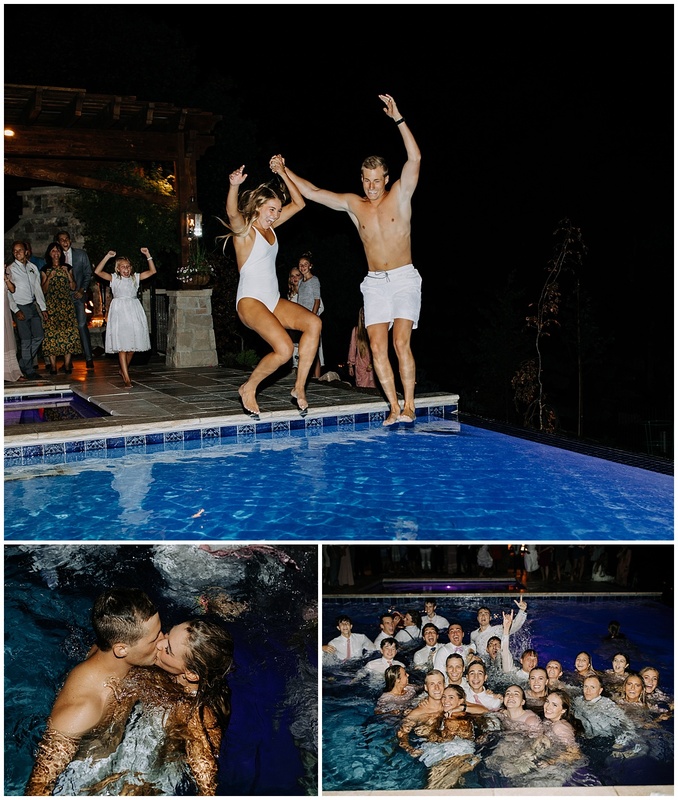 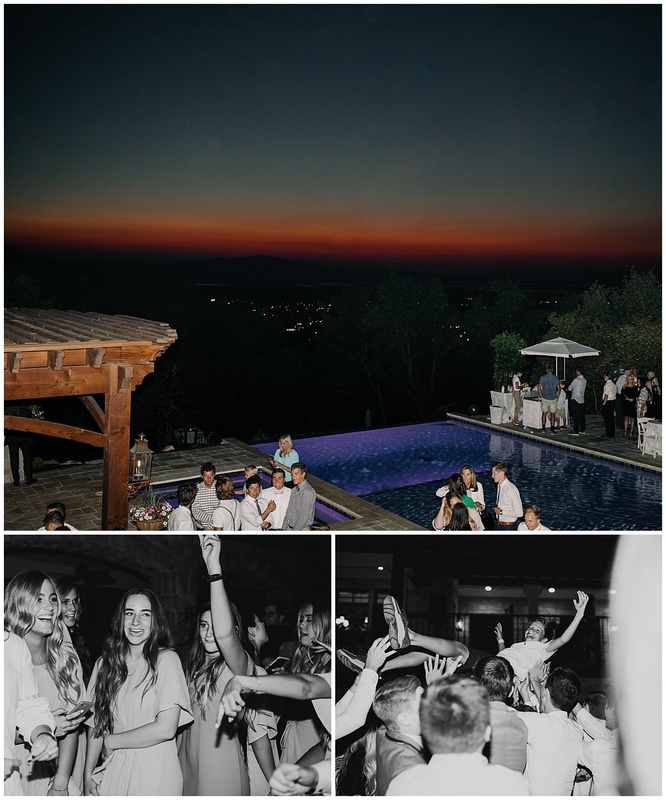 They ended the night by changing into swimsuits for a surprise jump in the pool and the wedding party followed. 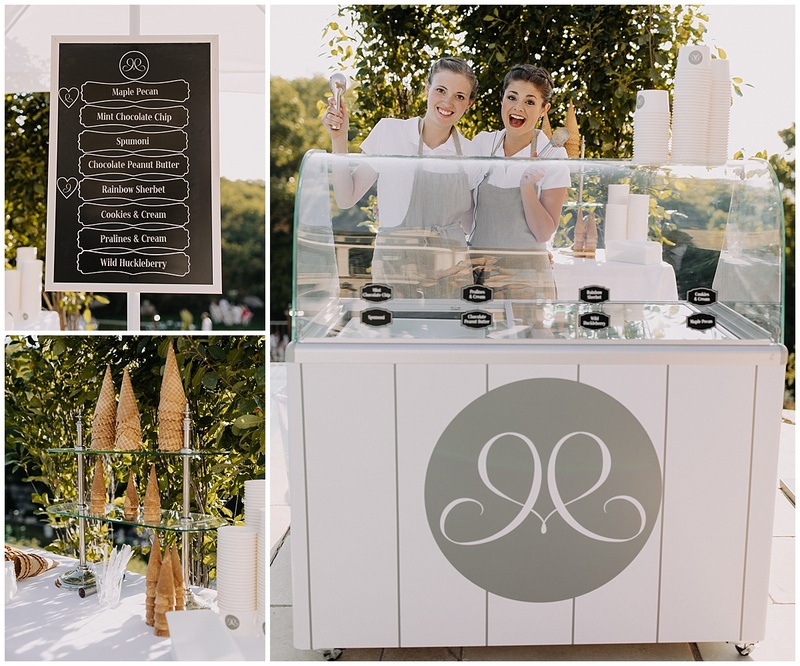 Here are the list of amazing vendors that made this wedding happen, and of course the bride, groom and their families. I will link their websites!